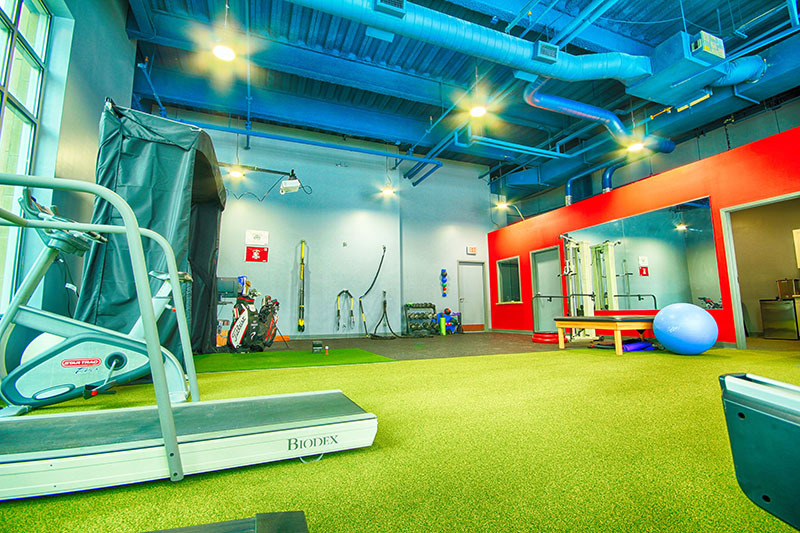 WE OFFER A FREE DISCOVERY VISIT TO GET TO KNOW OUR PATIENTS/CLIENTS TO HELP YOU ESTABLISH AND ACHIEVE YOUR GOALS. WE PERFORM A PERSONALIZED PHYSICAL EVALUATION. 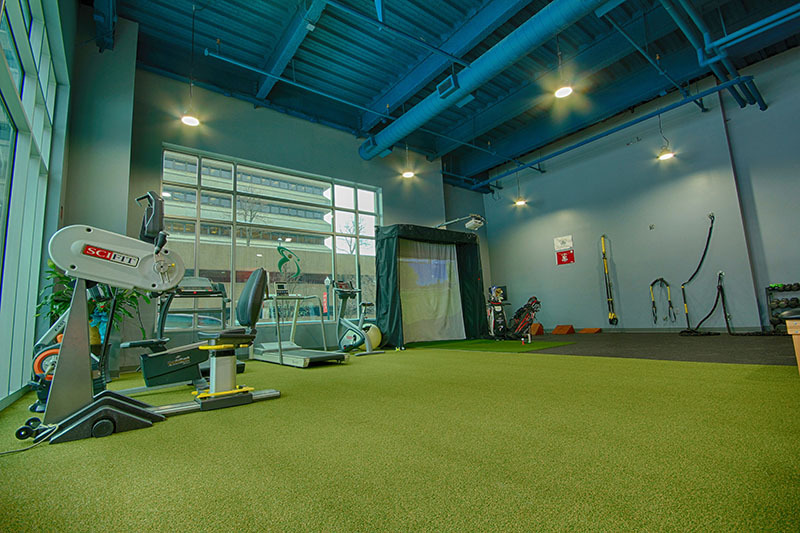 THIS MAY CONSIST OF FLEXIBILITY AND RANGE- OF- MOTION TESTING, STRENGTH TESTING, GAIT ASSESSMENT AND ADDITIONAL SPORTS SPECIFIC ASSESSMENTS. 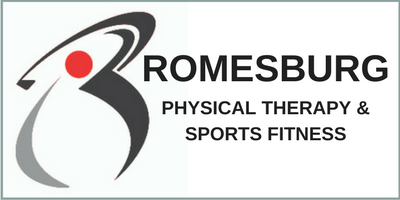 At Romesburg Physical Therapy & Sports Fitness, we provide care to post operative patients and injuries as well as tailor sports specific exercise programs. 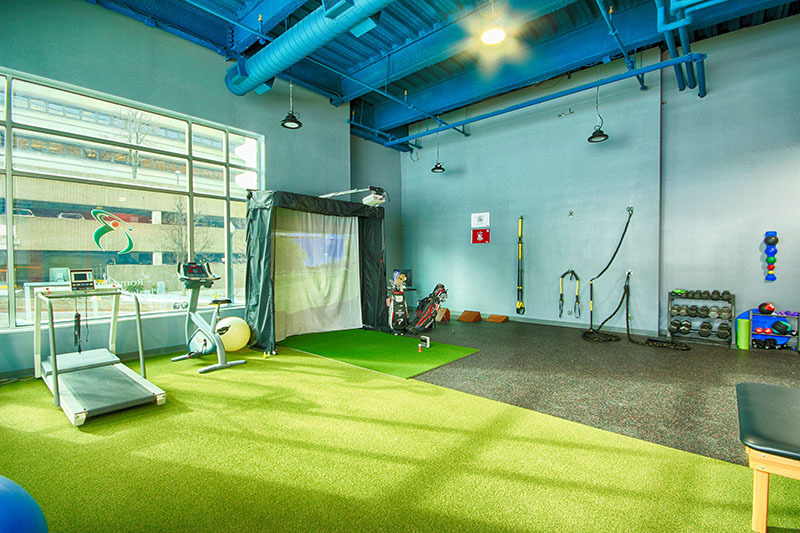 Whether you’re looking to rehab a total knee replacement or bomb a 300 yard drive we help you GET BETTER! 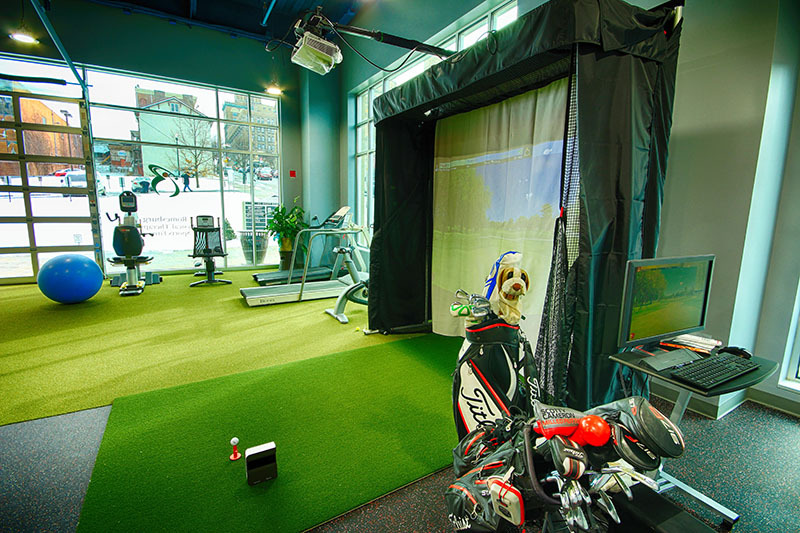 Golf Fitness evaluations are available to screen for physical deficits that may result in faulty swing mechanics or injuries. Just as we work with medical professionals, we communicate with your golf instructor to optimize physical capability and improve your game. We will provide one hour treatment sessions with 1:1 supervision. These specialized sessions will include manual treatment to normalize tissue, alleviate pain, and restore function, followed by therapeutic exercise to retrain your body to move in correct patterns as well as to stretch and strengthen. We also provide traditional modalities including heat or cold therapy and electrical stimulation to control inflammation and alleviate pain.